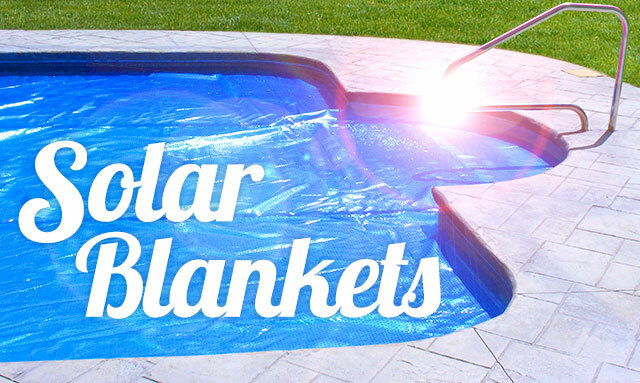 Extend your pool season with these inexpensive solar alternatives! 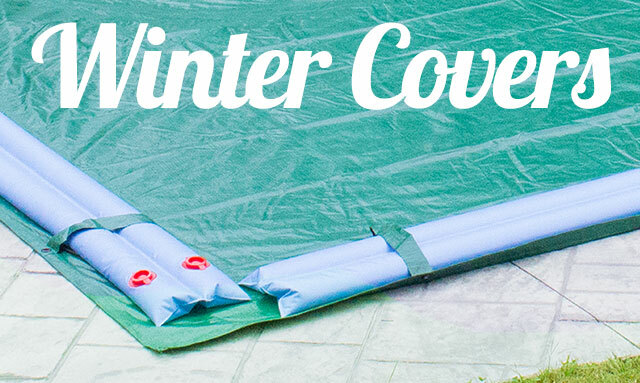 Hold down your in-ground winter cover with our reliable water tubes. 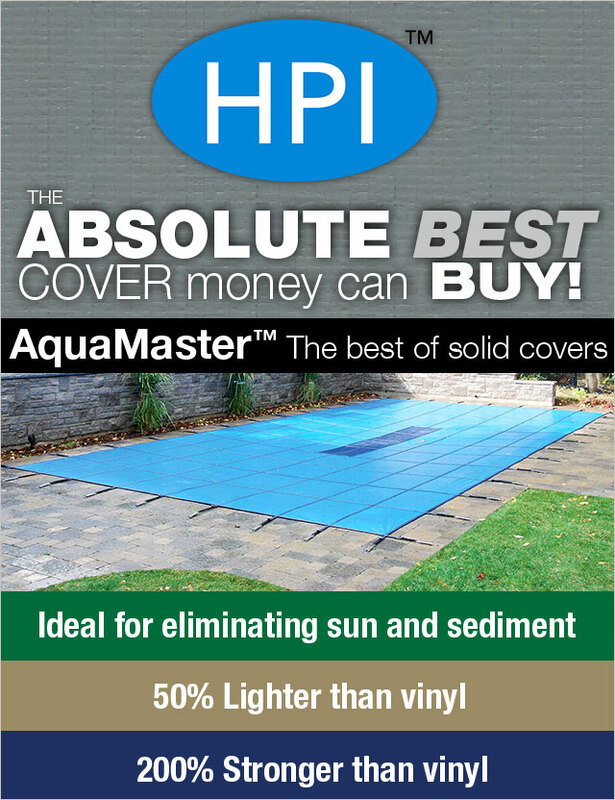 Make sure your pool is ready for the cold this winter! 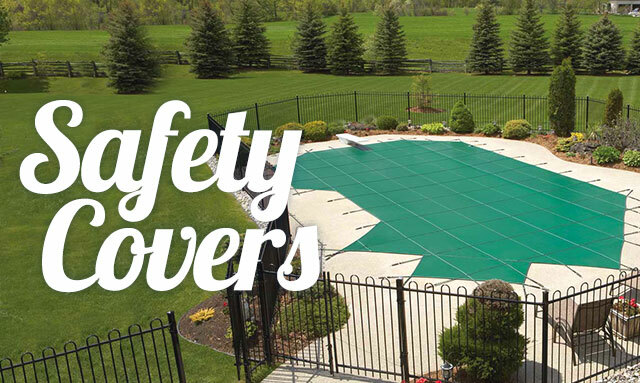 The Pool Cover Center sells thousands of winter pool covers, solar covers, and safety covers for above ground and in-ground swimming pools. 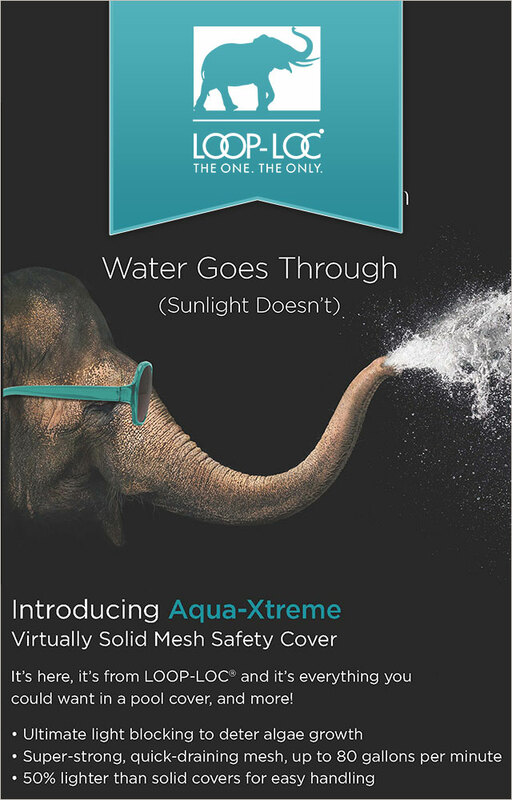 We offer an extensive selection of mesh and solid pool covers available in different colors and sizes. These covers are ready to ship from our warehouse directly to your door. 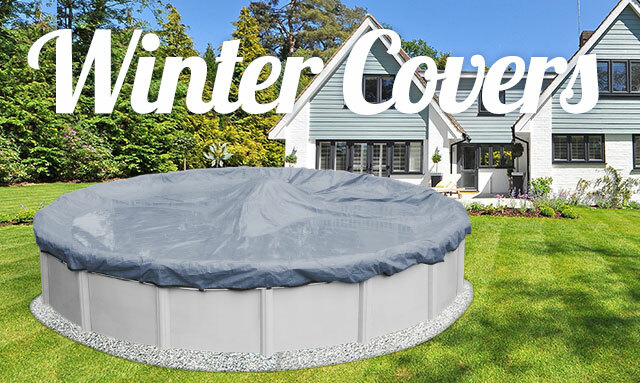 If it’s a custom pool cover that you are looking for, our knowledgeable pool experts will be happy to customize a safety cover, winter cover, solar cover to fit the needs of your pool.